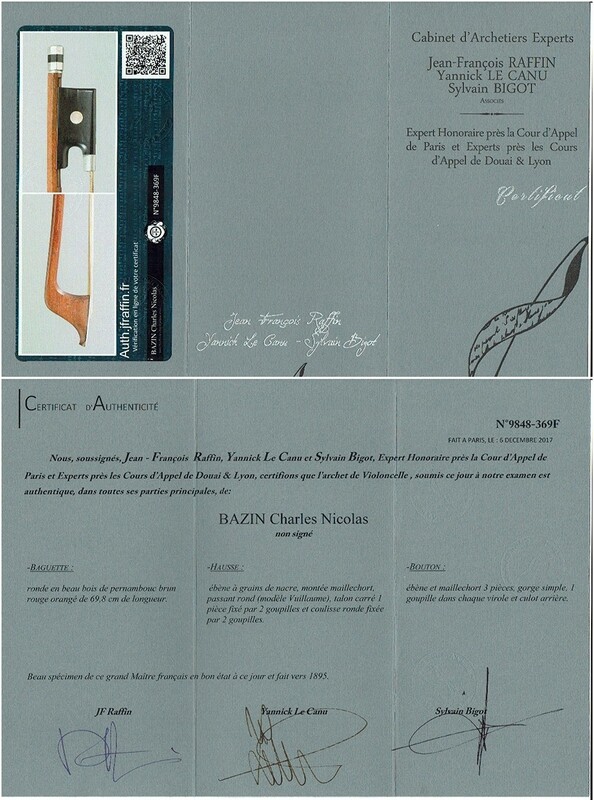 Charles Nicolas Bazin cello bow, French cello bow with certificate with Raffin certificate. 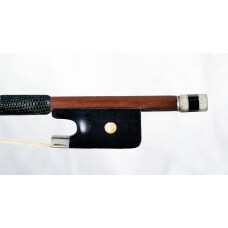 A fine French cello bow by Charles Nicolas Bazin ! 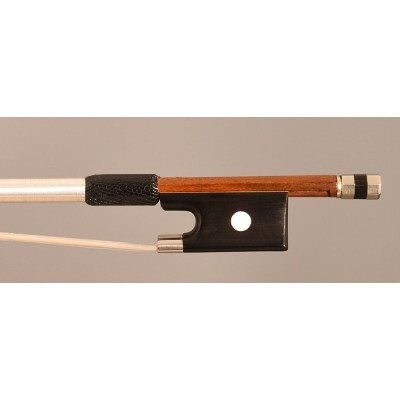 A fine professional cello bow made by Charles Nicolas Bazin (made around 1895) - certified by JF Raffin. 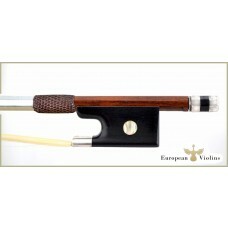 Very good bow made after a very nice Vuillaume model. 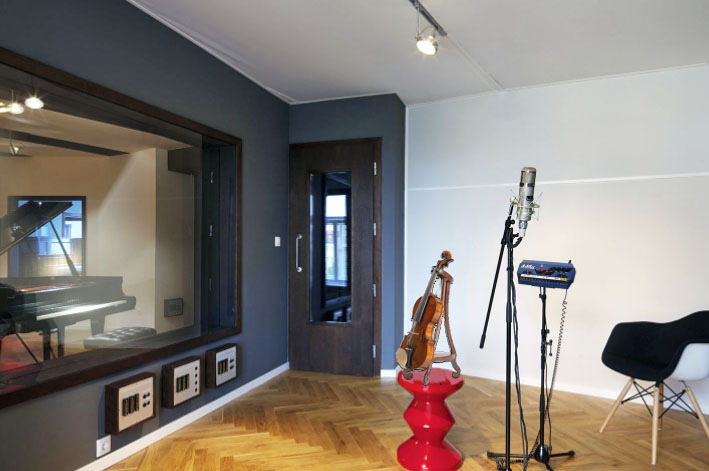 for the solo player or the advanced student. 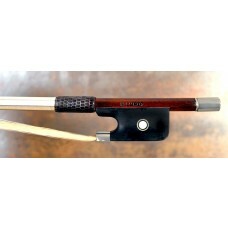 The length of the stick is around 69;8 cm (4/4 size), and the weight of the bow is around 78,5 gr. 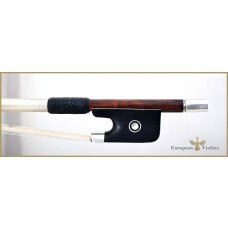 It comes with new hair and exotic leather grip. 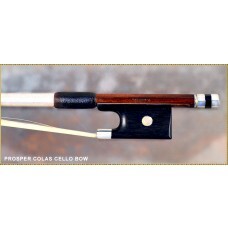 The bow has been porfesionally checked by our bow experts. All parts original. 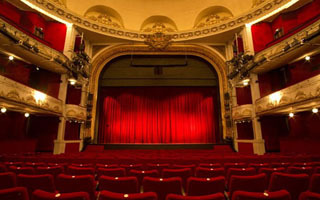 no cracks - Best price / quality.